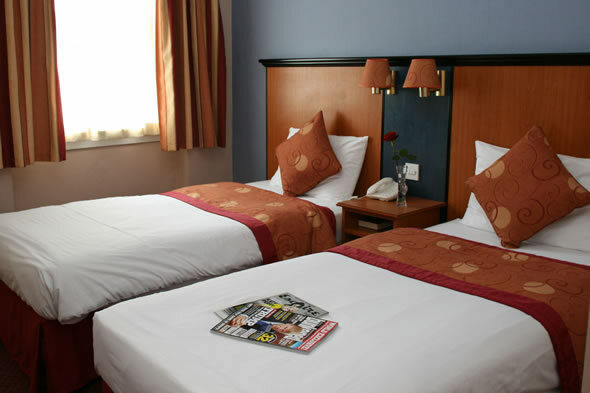 The rooms represent great value for money and guests are well positioned to soak up the history of the area and to explore the South East Coast. 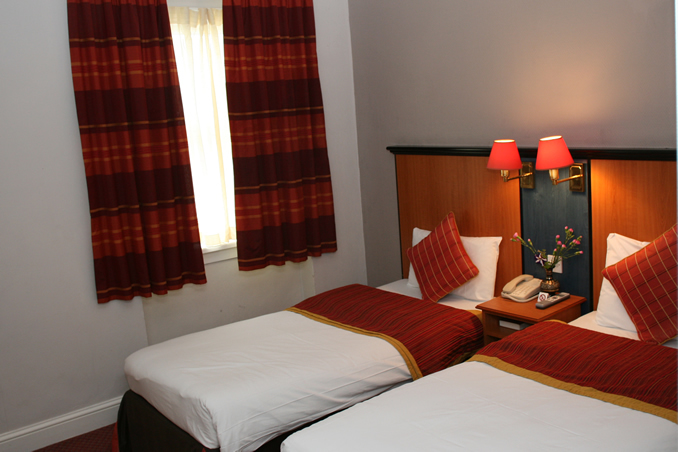 The bedrooms are situated on 3 floors with lift access to all. 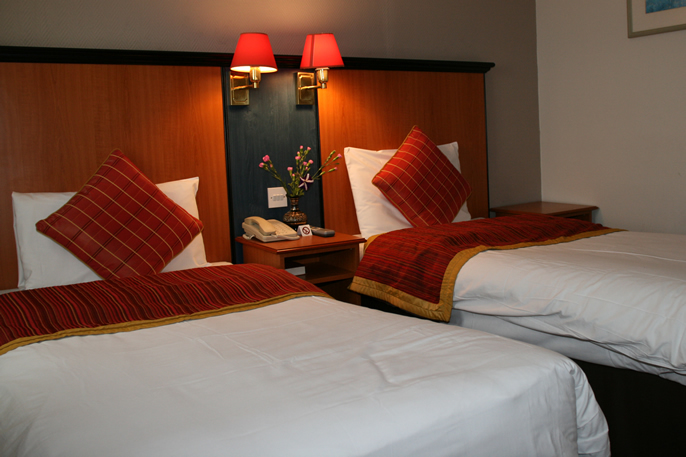 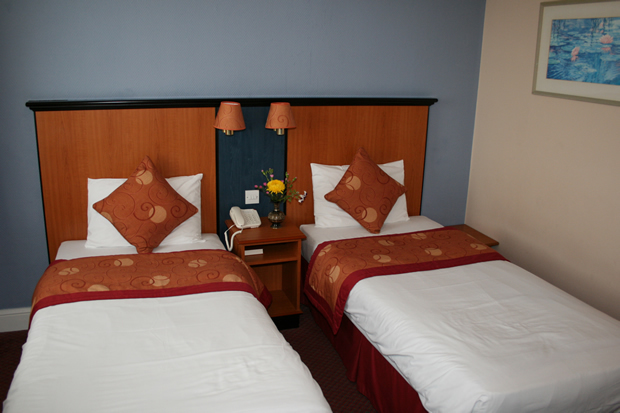 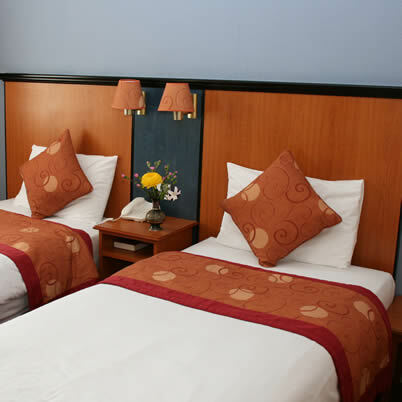 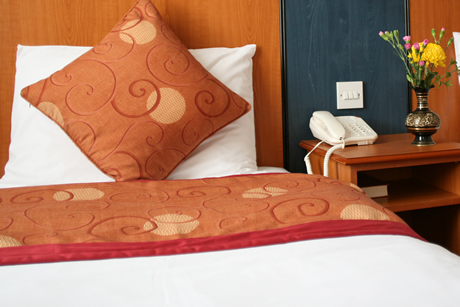 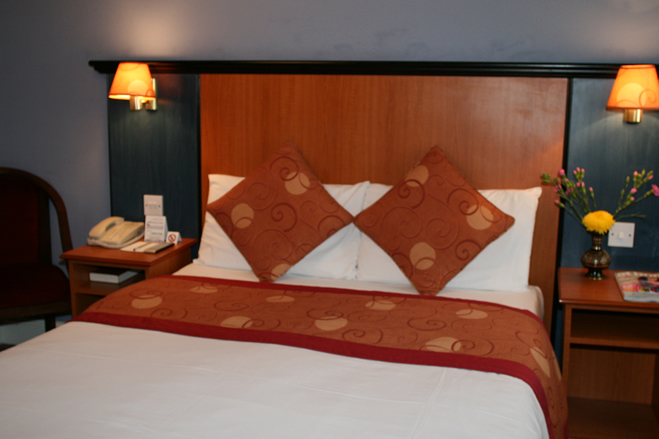 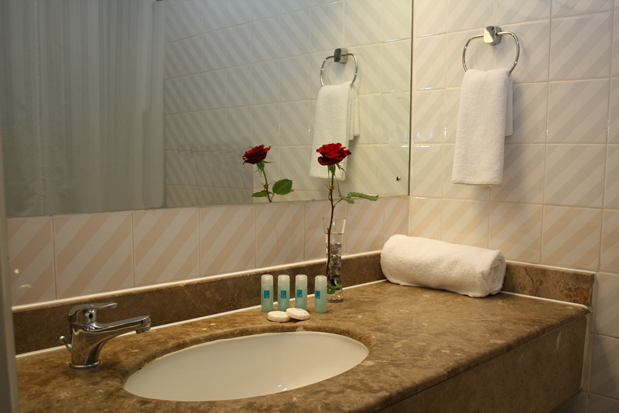 The Chatsworth Hotel Hastings operates a non-smoking policy in all bedrooms and public areas.